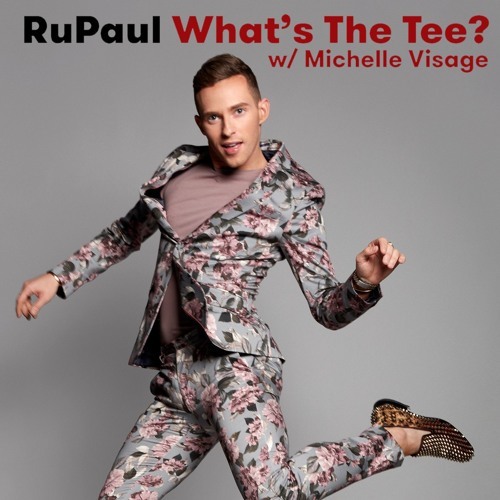 In this episode RuPaul and Michelle Visage are joined by Adam Rippon. They discuss figure skating, AJ & the Queen, the Golden Girls, Las Vegas, and the college bribery scandal. This episode is sponsored by Blue Apron, TodayTix, Stitch Fix, and Away.